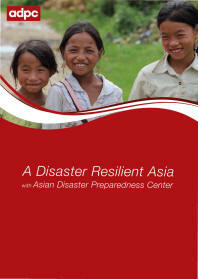 Hundreds of hospitals and health facilities are destroyed or damaged by disasters every year in Asia. Millions of people are left without emergency care during and after disasters when hospitals and health facilities fail to function. Damage to primary healthcare centers during disasters can deal serious blows to public health infrastructure and national health systems. Sometimes entire populations are left without adequate access to crucial primary healthcare facilities for months after the disaster. This could mean disruption of essential health interventions, including routine immunization or maternal and child healthcare, as well as an increased risk of epidemics. facilities. 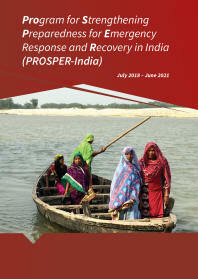 The training curriculum developed during PEER Stage 1 (1998-2003), was further enhanced during PEER Stage 2 (2003-2009) by National Society for Earthquake Technology - Nepal (NSET ) and John Hopkins University. 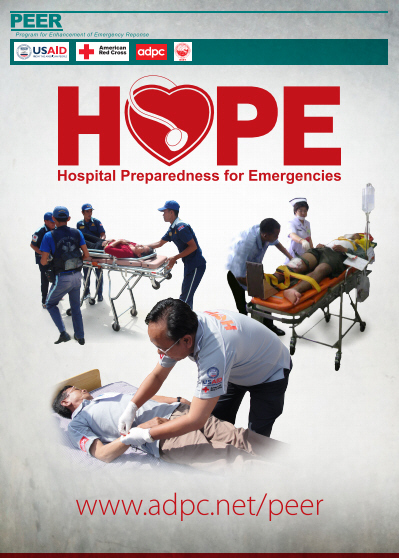 HOPE is being managed by Asian Disaster Preparedness Center (ADPC), Bangkok, Thailand, and has been tested and delivered in Bangladesh, India, Indonesia, Nepal, Pakistan and the Philippines. 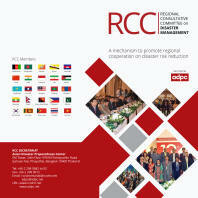 HOPE scope is now expanded to include Cambodia, Lao PDR, Viet Nam and Thailand under PEER Stage 3 (2009-2014).